From Cybotron to Model 500: hear more of BMG’s extensive interview with the Detroit techno originator, plus an Erika live set from Japan. 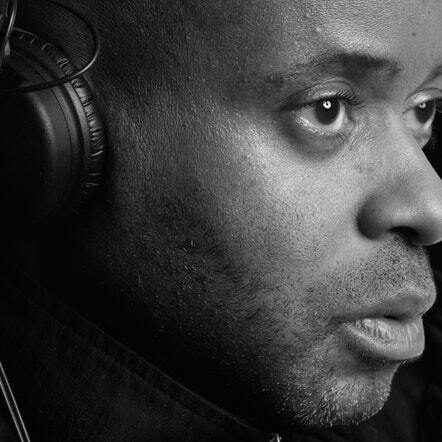 On last month’s broadcast, Interdimensional Transmissions co-conspirator BMG spoke to Juan Atkins about the origins of his career – which functions as a kind of origin story for Detroit techno itself. The second half of this month’s IT finds BMG and the Belleville Three member picking up where they left off, covering the formation of Atkins’ seminal group Cybotron and his label Metroplex, which would release some of Detroit’s best and most influential cuts. Before that, BMG’s partner-in-crime Erika presents a portion of a recent live set recorded while on tour in Japan.